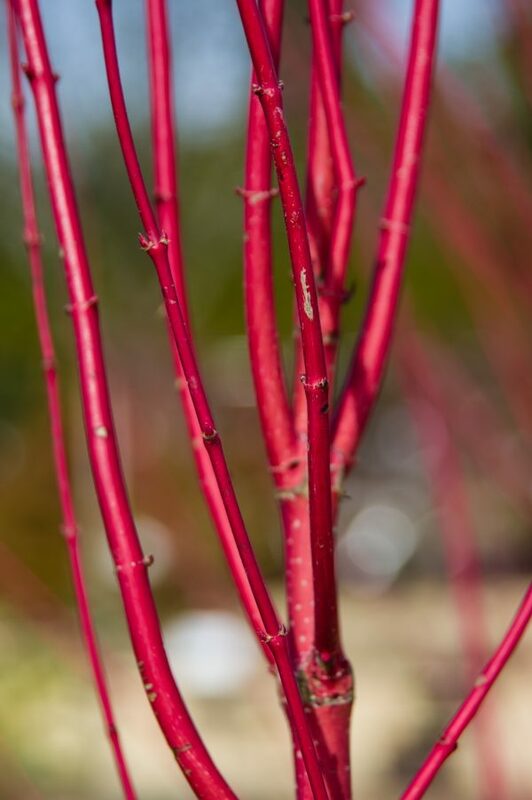 Redosier dogwood is known for its deep red stems that add beautiful interest to the landscape. 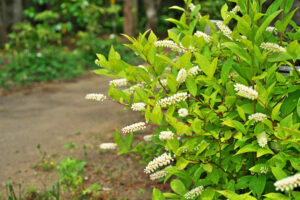 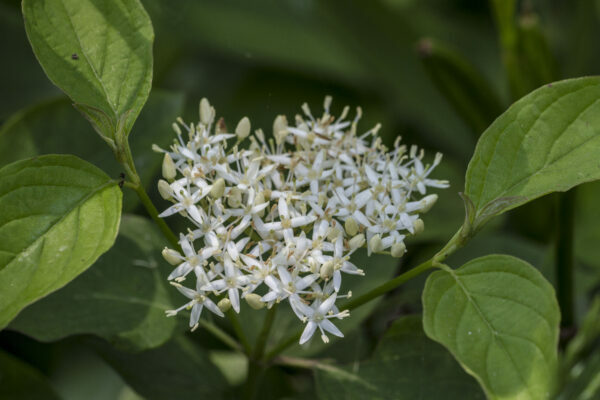 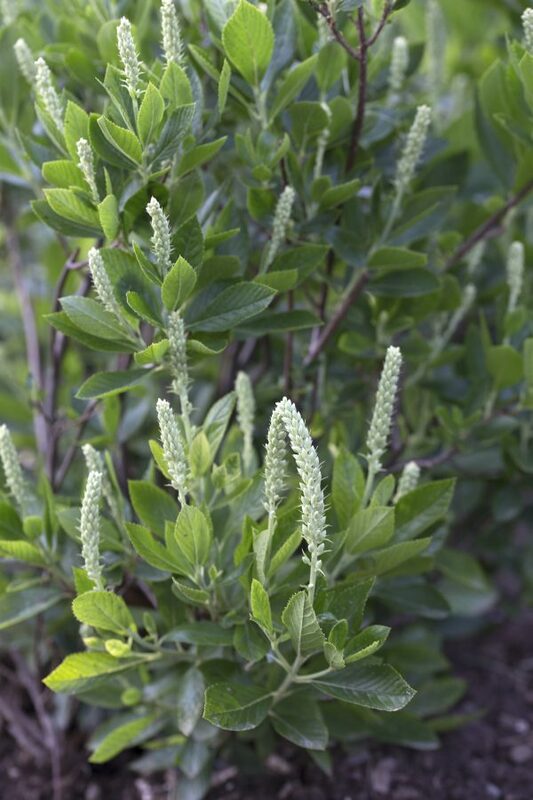 Small, fragrant white flowers attract birds and butterflies. 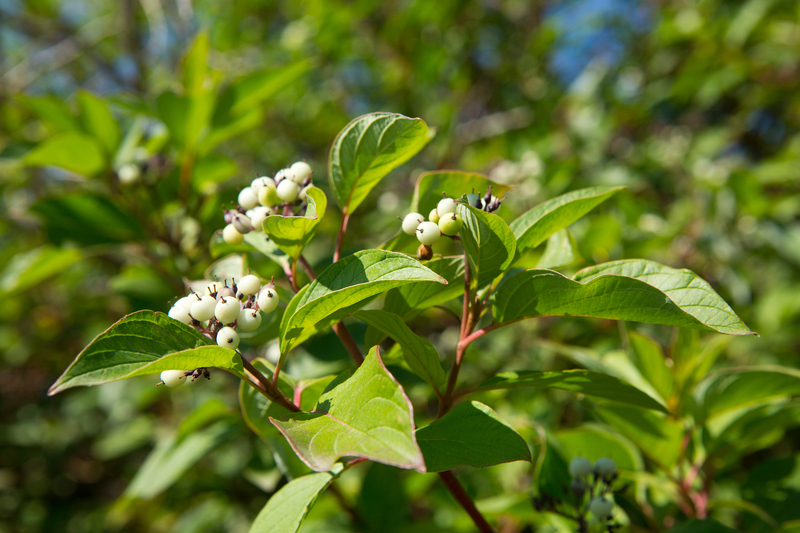 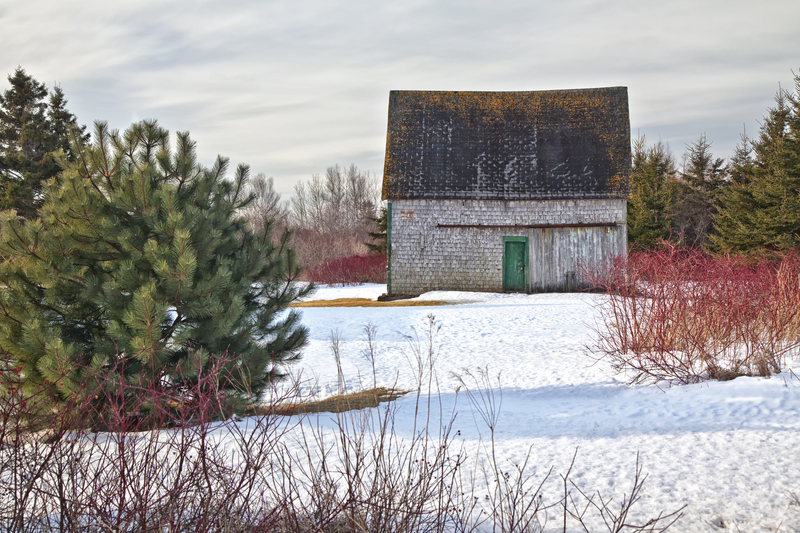 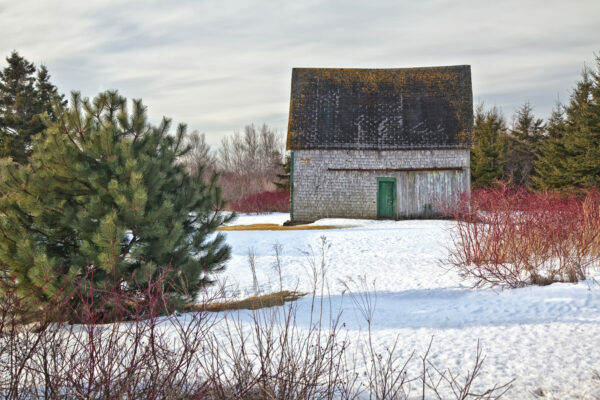 To keep up the vibrant red stems, prune about 25% of old wood in early spring to promote new growth. 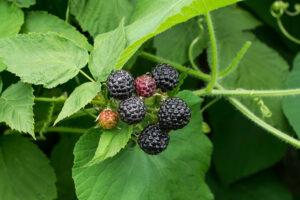 Can be used as a hedge or in a rain garden due to its tolerance of deer and various soil types. 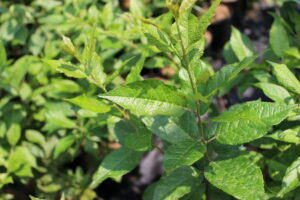 Rich, fertile, moist soils; tolerates wide range of soils.